Welcome home to 11551 Teterling Road! 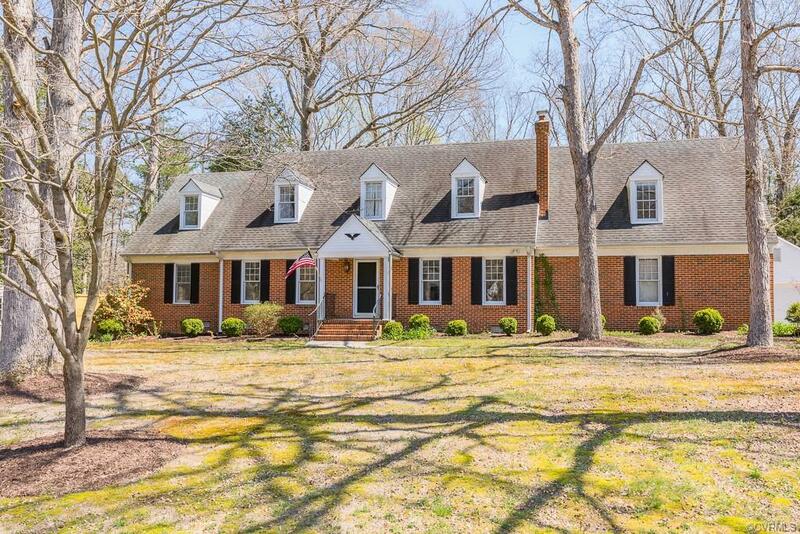 This gorgeous ALL BRICK home is situated in a quiet cul-de-sac setting in Lakewood Farms. 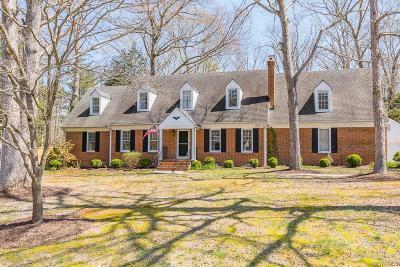 The house features hardwoods throughout and a well appointed FIRST FLOOR MASTER with walk-in closet and private bathroom. The Eat-in Kitchen offers granite countertops, tile floors, and pantry for food storage. The brick fireplace welcomes you into the Family Room and built-in bookcases present an extra storage opportunity. Easy access to the Florida Room, Back Deck, and Patio offers a wonderful space to entertain all of your guests! Hardwood floors and Crown Molding are featured in the Formal Living Room and Dining Room areas on the front of the house. All of the three additional bedrooms are large and offer tons of storage! The bedroom over the garage is currently being used as a media room and all equipment/surround sound will convey with the home. The attached 2-car garage is side loading and the 1.5-car detached garage is perfect for a workshop. This solid brick home is ready for a new owner!